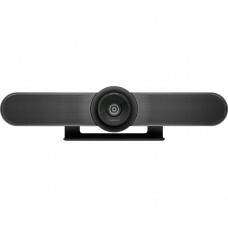 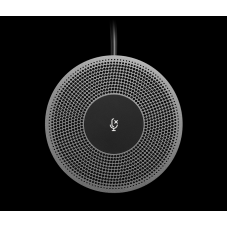 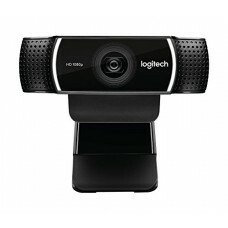 The webcam is an essential computer accessory for video conference and streaming. 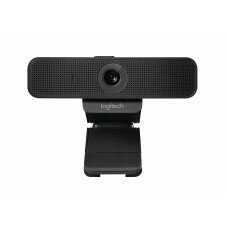 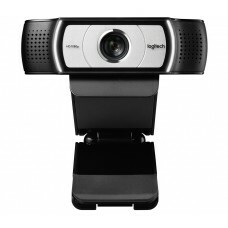 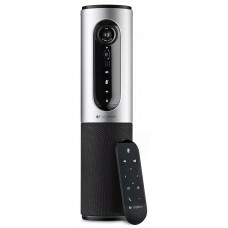 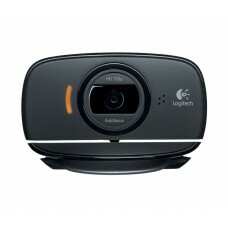 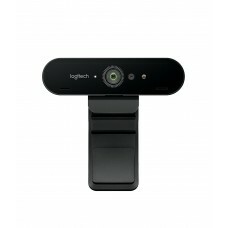 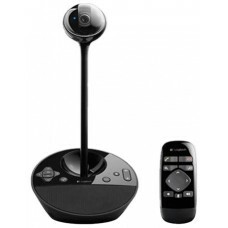 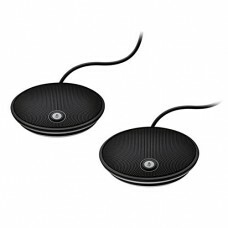 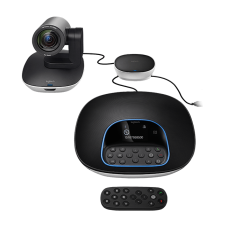 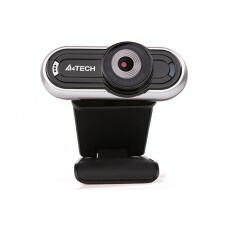 Star Tech proudly presents you High-Definition webcams from A4Tech and Logitech of a various price range. 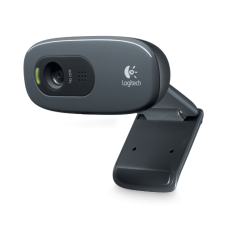 All the webcams are the latest versions of the most updated technology. 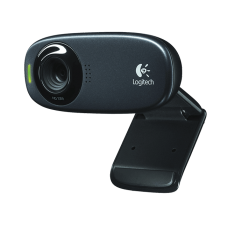 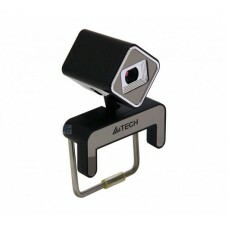 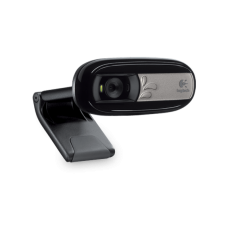 We always prioritize our customers’ convenience, so we sell the webcams at a reasonable price. 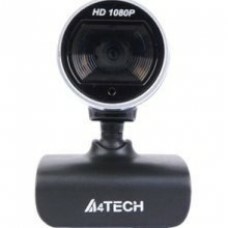 Check the webcam price in Bangladesh from Star Tech and compare the price with the local markets to verify our claim that you will be getting the best webcam at the least cost. 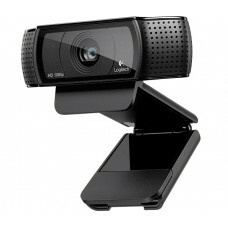 Your order webcam will be safely delivered to your given address inside any place in Bangladesh. 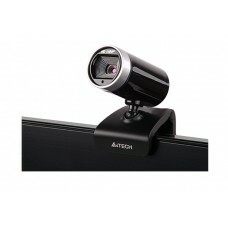 You can pay after you get it by cash-on-delivery from Star Tech.